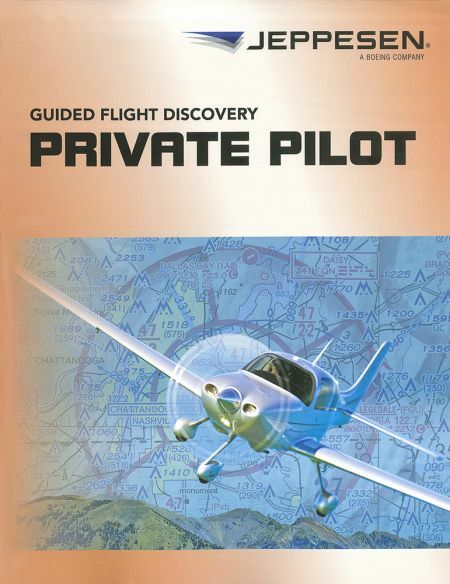 For this update, Jeppesen examined the latest Private Pilot PTS and knowledge test question bank and updated the book to ensure more complete coverage of these requirements. In addition to general editorial fixes to this book they covered about 75 new FAA learning objectives. Some of the major updates include: Security Related Special Use Airspace, Intercept Procedures, Airport Security, Wire Strike Avoidance, Taxi Clearances and Runway Incursion Hotspots and Aeronautical Decision Making. Softcover, 730 pages, Released June 2013.